When it comes to Wi-Fi, enterprise users are sick and tired of unstable connections, dropped packets, and erratic performance. Ready your network for the increasing numbers of mobile users, multiple devices and applications. Ensure maximum capacity for every Wi-Fi device. 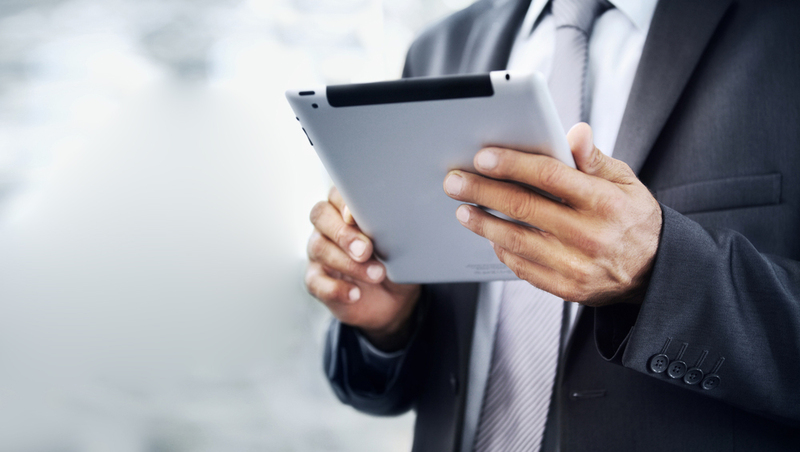 Seamless onboarding of corporate, BYOD, and guest devices. Maximise the benefits of the Cloud to elastically grow and evolve your Wi-Fi network. 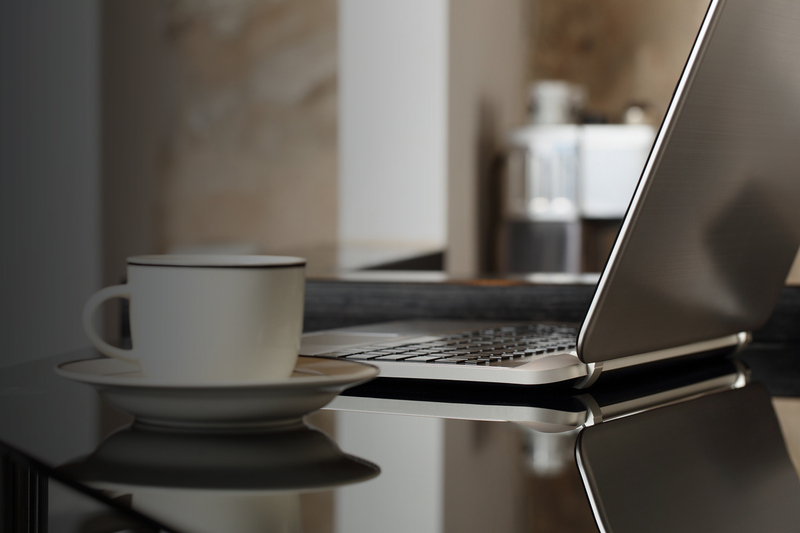 Our hospitality Wi-Fi portfolio covers an extensive range of specialised Wi-Fi access points and gateway solutions suited for hotels and dormitories. Attract more guests/longer stays and maintain reputation and brand. Increase revenue extraction from Wi-Fi by offering premium packages to customers. Seamless user on-boarding by integrating directly with hotel PMS systems. Manage Wi-Fi bandwidth properly to stop network abuse and excessive usage. 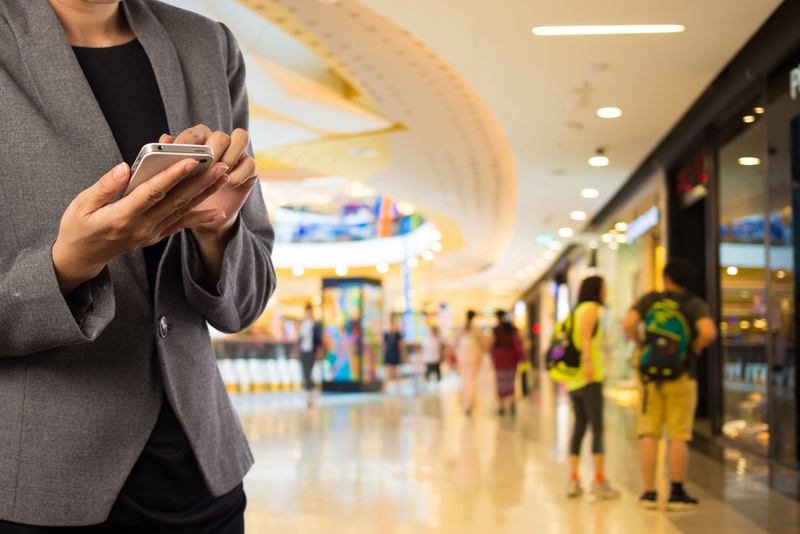 Wireless Edge Networks brings an extensive portfolio of Wi-Fi products and services suited for public Wi-Fi access Create avenues for additional revenue through marketing and brand awareness. Understand customer footfall and repeat visitor trends to determine peak visitor rates. Provides a public good for visitors and better connect with your local community. Wireless Edge Networks offers a comprehensive range of products and services suited to the retail sector. 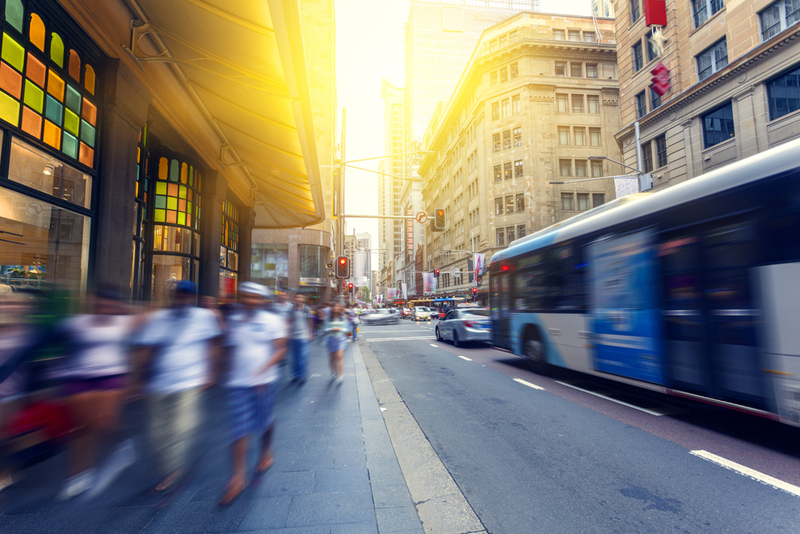 Gather insights about customer shopping behaviours in real-time. Understand customer footfall and repeat visitor trends to determine peak visitor rates. Monetise your Wi-Fi network to leverage marketing and further brand awareness. Is there ADSL, 3G/4G or NBN available near you but you can't get it to your home or business? Wireless point-to-point and point-to-multipoint links can be used to extend internet connectivity to remote locations. 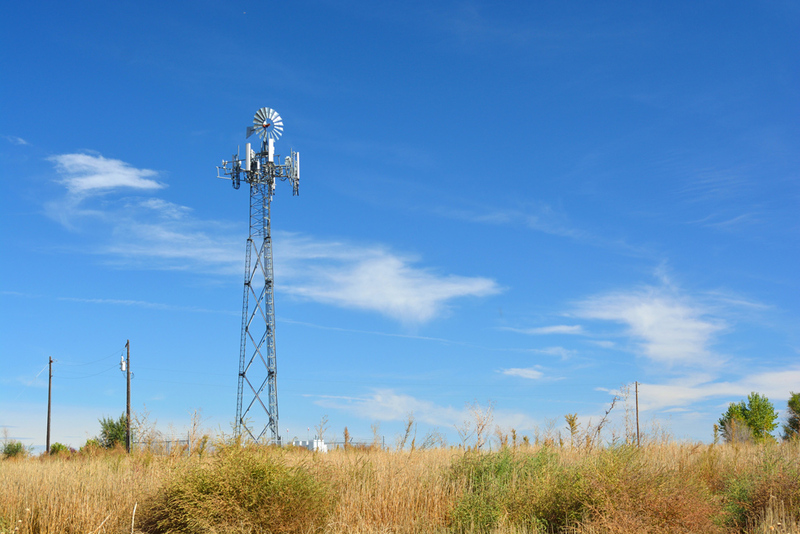 Wireless Edge Networks provides high-speed rural connectivity solutions to business by providing wireless backhaul solutions. 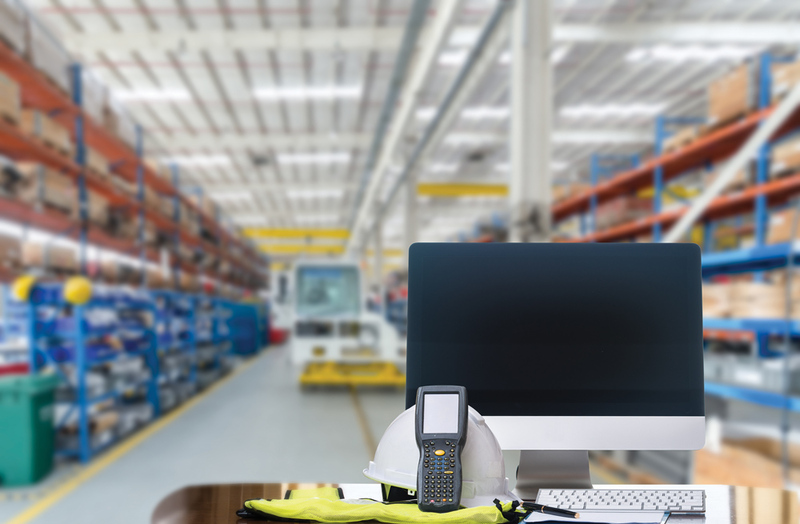 Wireless Edge Networks brings an extensive portfolio of industrial grade Wi-Fi networking equipment for warehousing and manufacturing. Ensure Wi-Fi access points are deployed in the right locations Ensure critical Wi-Fi applications work seamlessly. Minimise loss of productivity from Wi-Fi dropouts and intermittent connections. Eliminate sporadic disconnections and slow network throughput.